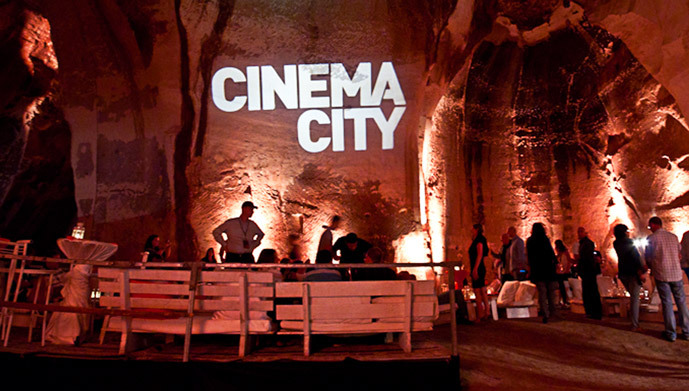 A brand identity that’s as exciting as the experience. 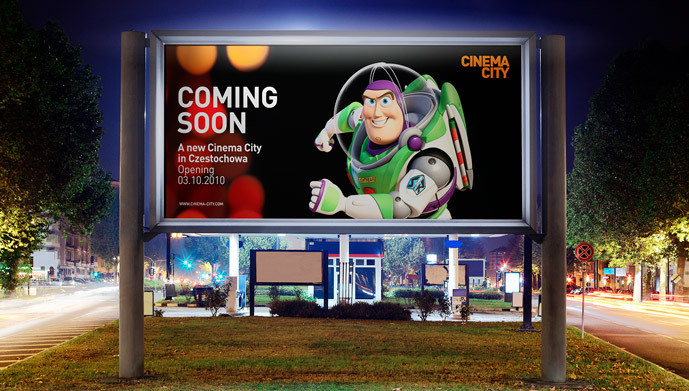 With a brand identity that hadn’t been touched for over 15 years, Cinema City needed to re-present itself not only to match customer expectations more closely, but also to highlight the ever improving quality of its offer. 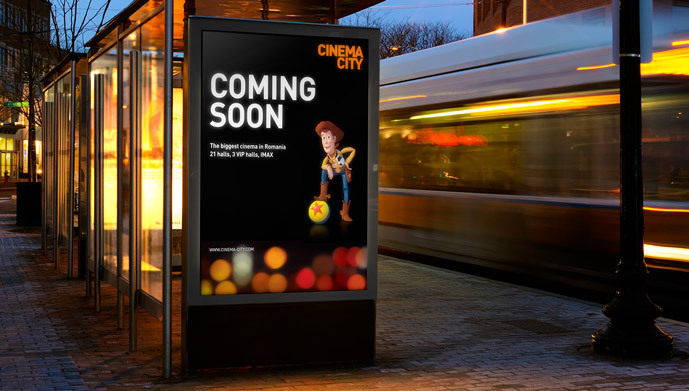 In the face of so much entertainment choice, consumers are looking for brands to deliver new and exciting experiences, over and above what they might have access to at home. Our enabling thought, “the ultimate experience”, reflected the customer mindset and provided rich territory for the creative development. 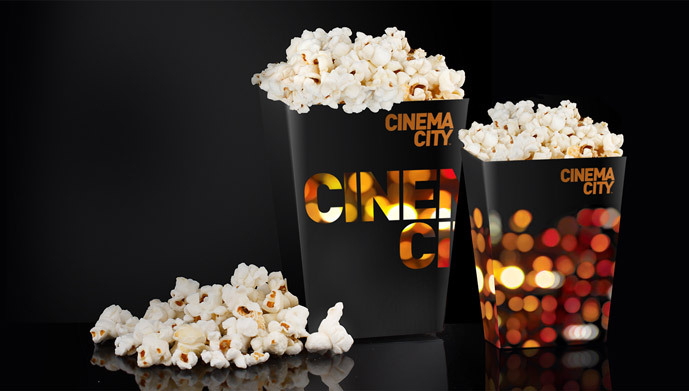 The new design captures the essence of the Cinema City experience, with a simple but bold logotype and a striking city lights graphic designed to add a ‘big night out’ touch across all brand collateral. 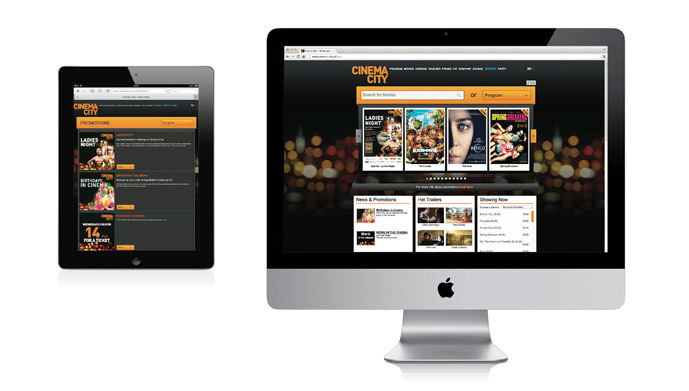 Brand strategy, naming, brand identity, packaging design.